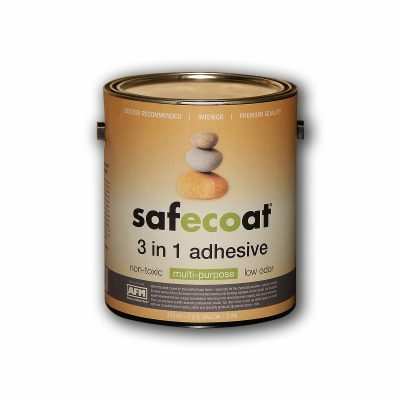 Safecoat Caulking Compound is a not-toxic, water-based, elastic emulsion type caulking compound designed to replace oil caulk and putty for windows, cracks and general maintenance work. It will not dry out or crack and does not release any solvents or obnoxious odors. 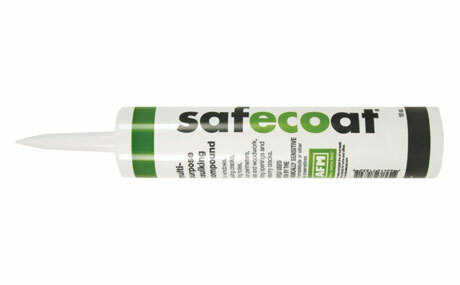 It provides a water resistant, flexible, easy to install, non sag sealant with excellent initial and permanent adhesion. As a ready-to-use, pigmented elastomer, Safecoat Caulking Compound has thixotropic properties which enable the application to be made with ease with no stringiness and yet maintains flexibility and toughness with rapid drying characteristics. It may be applied to a variety of substrates and has high durability. Resin rich formula affords maximum bond strength. AFM Caulk comes in a standard 10oz tube.